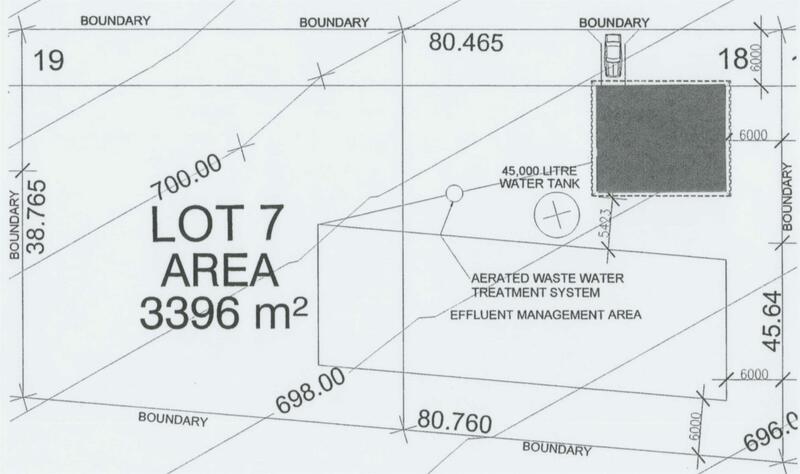 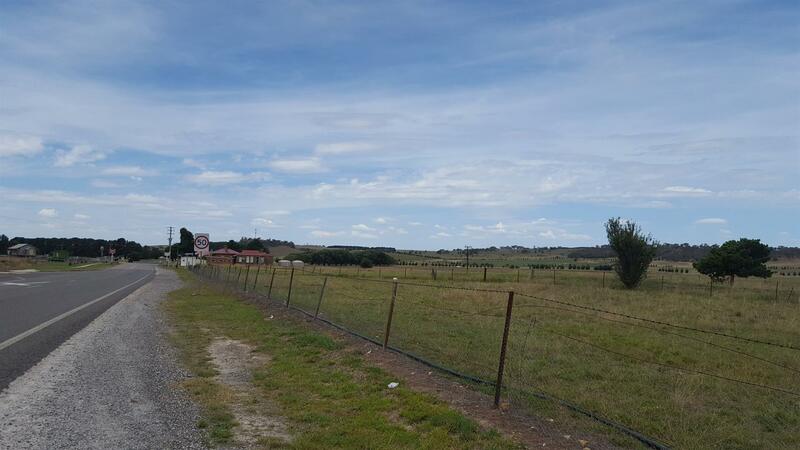 Lot 7 is 3396m2 with a building site and effluent management area identified. 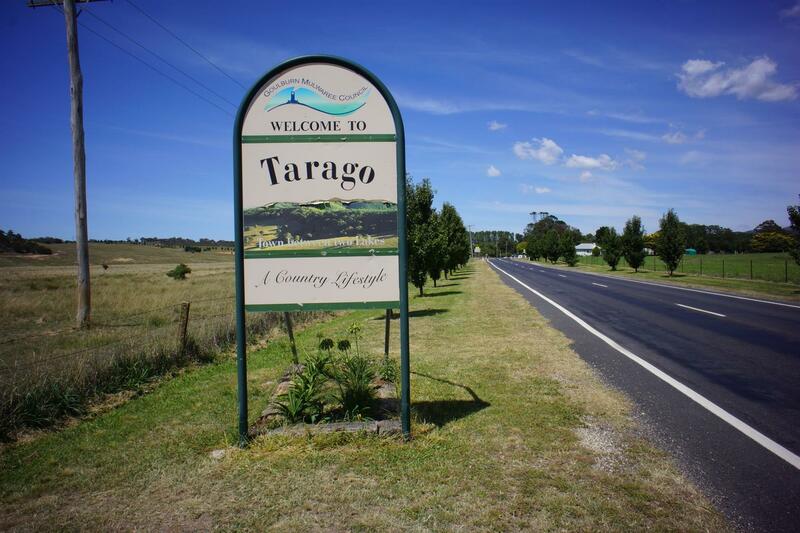 It is a rectangle and is positioned on the outskirts of the Tarago village. 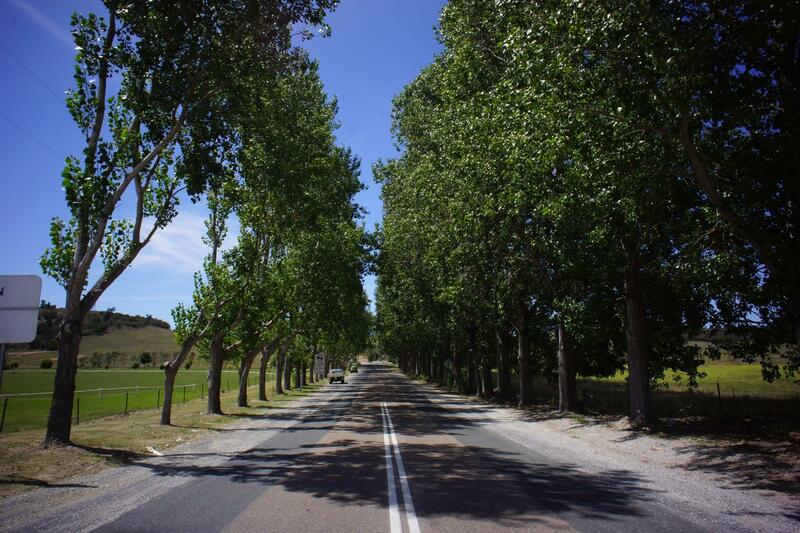 There is 80 meters of road frontage to Goulburn street. 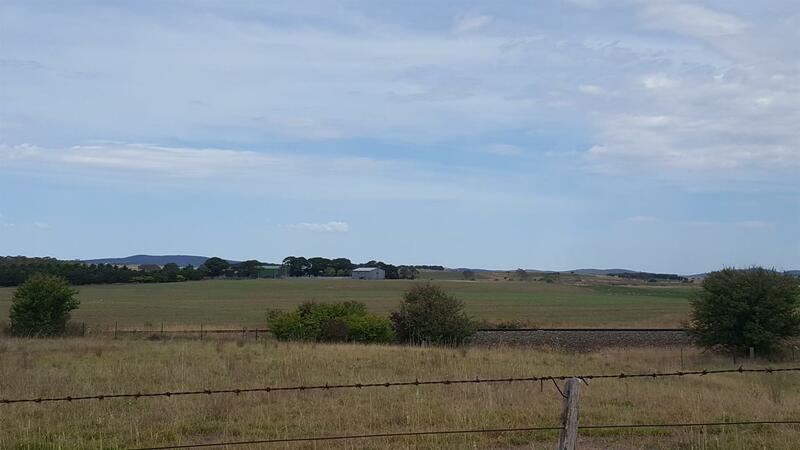 Dear Judy, I am interested in 7/47 Goulburn St, Tarago, NSW 2580, Listing Number 2741201 which I found on http://taragorealestate.com.au.